Our Office is closed Friday. Registration In Person is Required, Register Early! Note: Registration includes PAYMENT AND PAPERWORK! Both must be completed at time of registration by the student-NOT the parent/guardian, etc . Deadline: Register ASAP, but no later than Thurs before class to avoid late registration fee. *If 3 students are not registered by deadline, class will be cancelled. Class is 6 hours plus exit interview: see below, may vary! 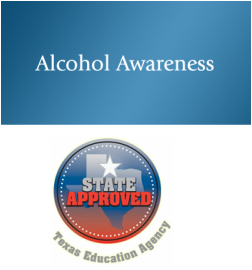 Objective: MIP class is a State approved program for the participant in possession, purchase or consumption of alcohol under the age of 21. The course can take a leading role in the effort to prevent intoxication and alcohol misuse. Register in person during our office hours of Mon-Thurs from 12-6pm. Payment is due upon registration and must be paid by cash or check only.